Modern Mormon Answers: How do I receive revelations from God? 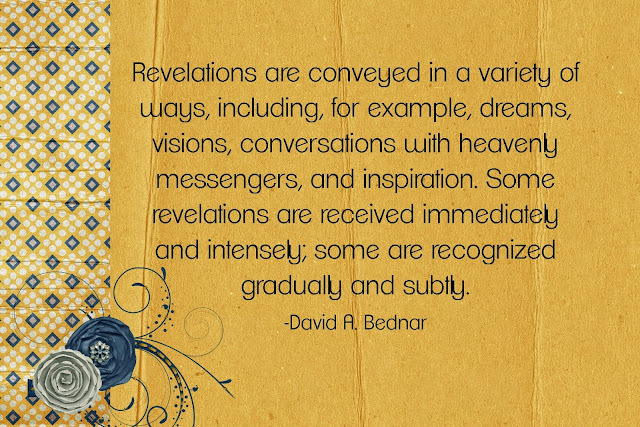 I am grateful for the role revelation has played in my life. It does not always come easy, and oftentimes it may feel delayed, but I testify that as we seek for the Lord's guidance in our lives, it will come. 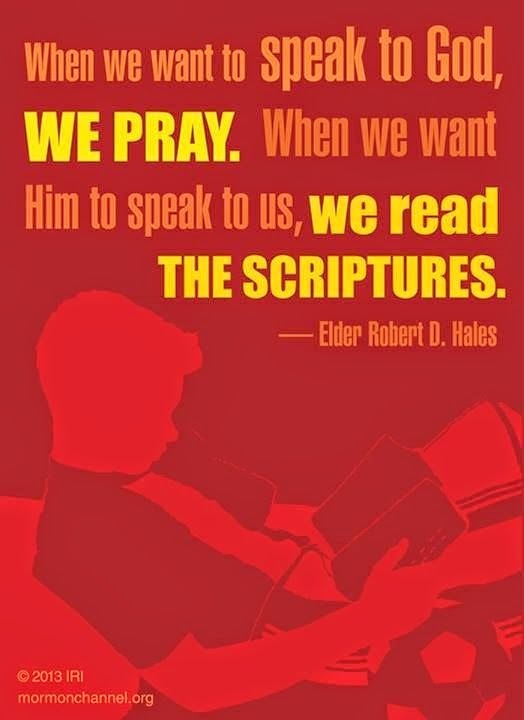 Learning to recognize the spirit can take time and practice but as we make the effort to listen to the Spirit we will find guidance and peace.